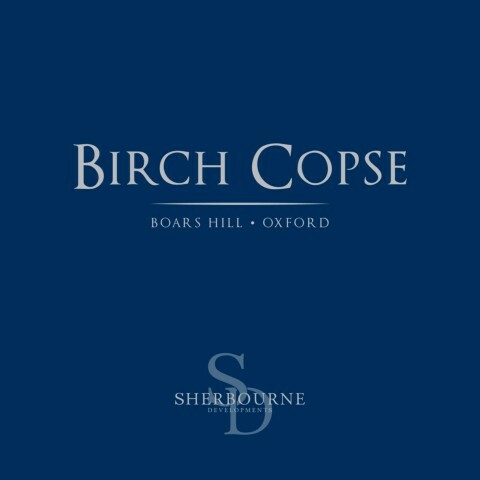 Birch Copse House is a 32 acre site in the prestigious Boars Hill hamlet of South West Oxford, approximately 3 miles from the centre of the City, with views northward over the City and southward to the North Wessex Downs. Mentioned in Evelyn Waugh’s Brideshead Revisited, the area is one of the most exclusive addresses in Oxford. 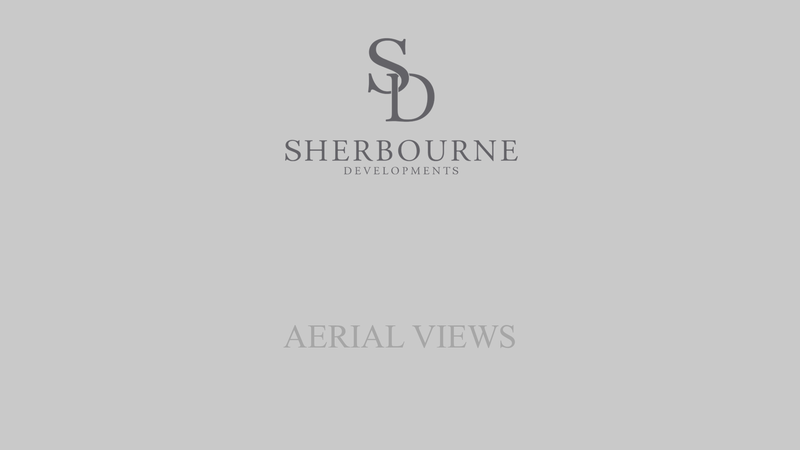 A “classic” Sherbourne house, modelled on Georgian lines, commenced construction in May 2016. 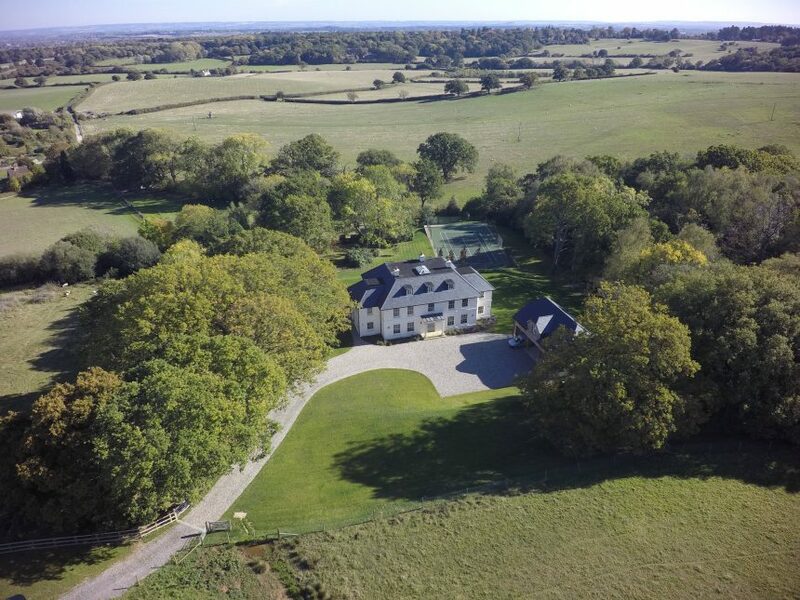 For further information please contact Bruce O’Grady on 01672 511522 or David Milligan on 07836 510576. Click and Drag your mouse across the image to spin it. Or use the Left, Right, Zoom(+) buttons at the bottom. Double-click to zoom in: then click to Drag. Zoom back out to Spin again.